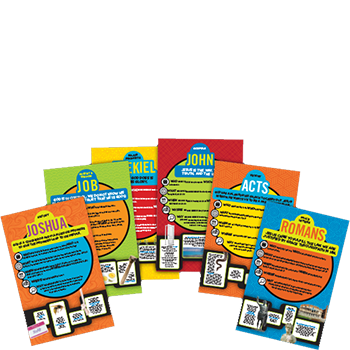 To know and live God's Word! 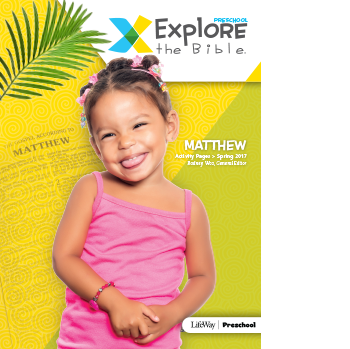 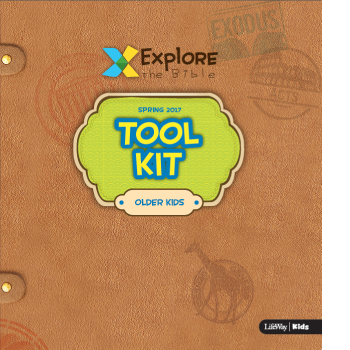 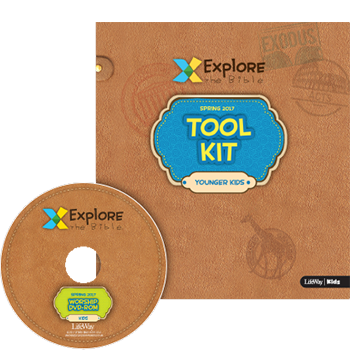 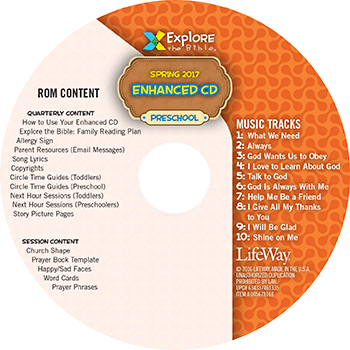 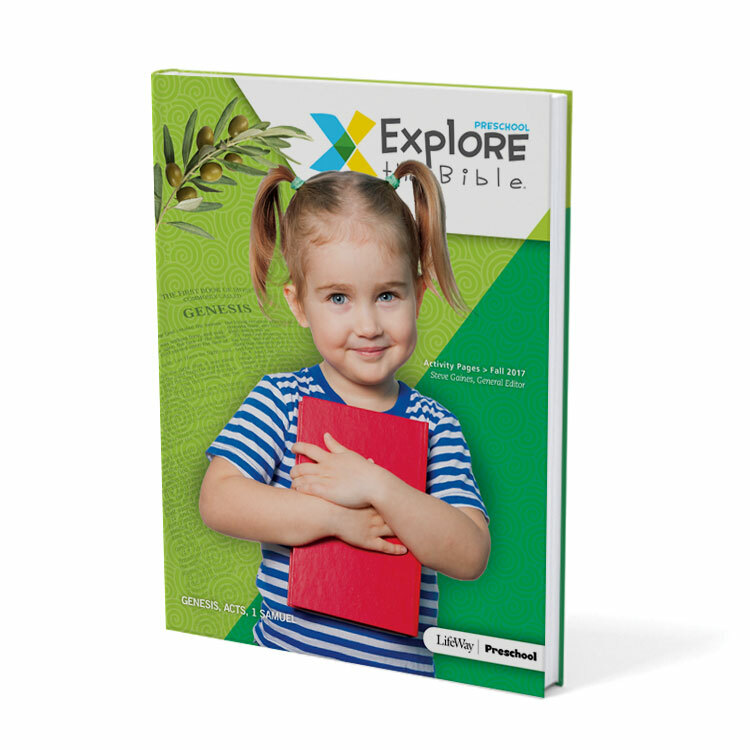 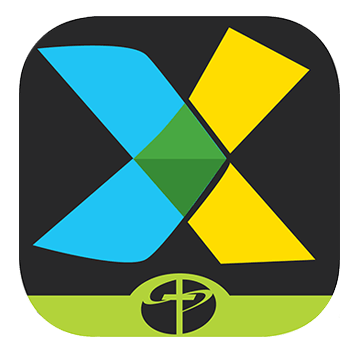 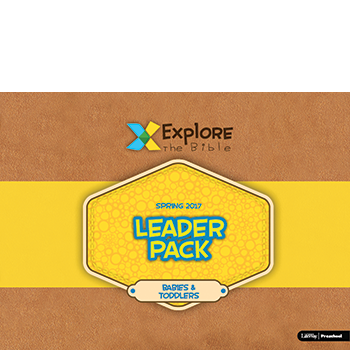 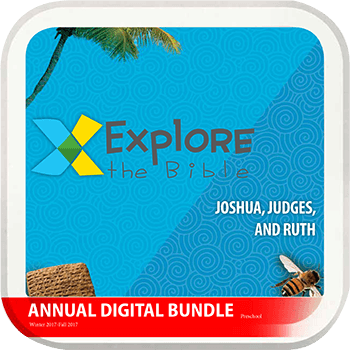 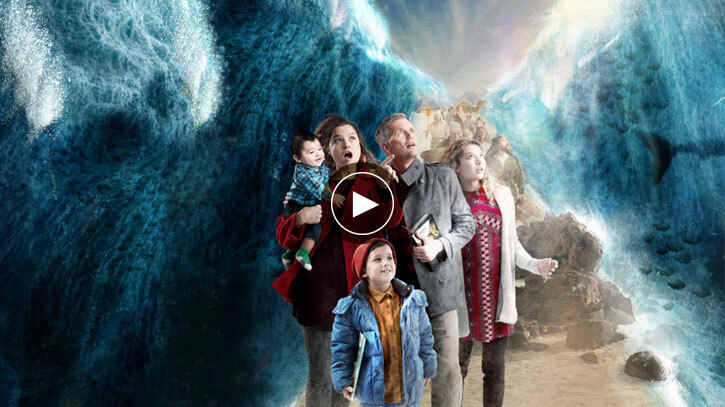 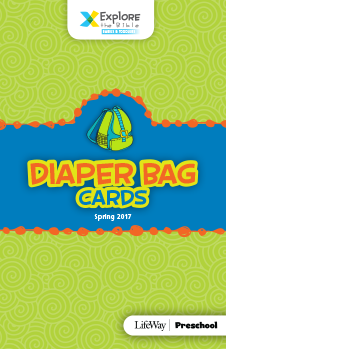 Explore the Bible: Preschool wants to help your babies, toddlers, and preschoolers encounter Scripture. 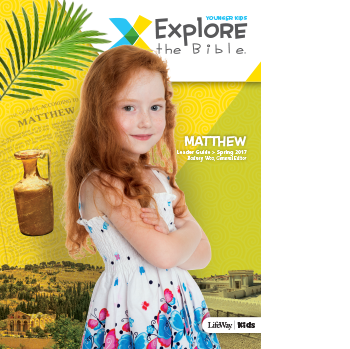 Every session brings the Bible to life through age-appropriate study, equips preschoolers with foundational Bible knowledge and skills, and encourages them to live what they learn everywhere they go.